Next generation hybridpump 680G and Tandem control-IQ with automatic bolus doses. 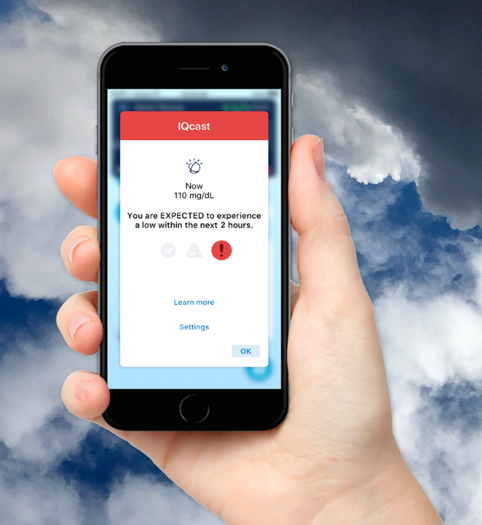 Can the app really predict a low this far in advance? 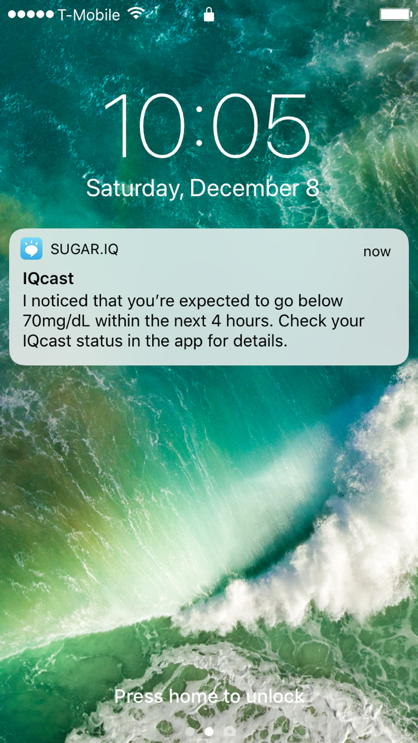 The app’s algorithm – powered by IBM Watson – analyzes several signals such as CGM trends and user behavior to assess whether a user has a low, medium, or high likelihood of hypoglycemia. (For instance, likelihood of a low might be higher if a user has had many lows at that same time of day and took a larger-than-expected dose of insulin.) Medtronic and IBM have previouslyclaimed 80-90% accuracy up to four hours in advance of a low; we’re not sure if this impressive accuracy will hold up in real-world use. We look forward to test driving this technology to see if it holds up against the unpredictability of real life! The MiniMed 780G automated insulin delivery system will bring several exciting updates to the existing 670G: automated correction boluses for high blood sugars, Bluetooth connectivity, and remote monitoring (for caregivers) and software updates. The automated correction boluses are particularly exciting, as they should improve time-in-range and reduce user burden. Early feasibility studies of the 780G show a time-in-range (70-180 mg/dl) of around 80%, up by two hours per day from the 70% time-in-range seen in real-world 670G user data and the pivotal study. We expect the MiniMed 780G system will also upgrade the Guardian Sensor 3 CGM for “non-adjunctive use,” enabling bolus insulin dosing without a confirmatory fingerstick. This labeling change will also allow the system to qualify for Medicare coverage, a drawback of the 670G/Guardian Sensor 3 right now. its Control-IQ system this summer with Dexcom’s G6, which could be the first hybrid closed loop to launch with automated correction boluses.